Second hand records come with a history. They carry the dna of those who originally purchased and enjoyed them, traces of the lives of those original listeners who took it all in back in the day. Our records have lived, have partied, have cried, have witnessed history. They are history. Second hand vinyl is the most precious and prolific source of good music known to us, representing all styles and eras in proportion to the public’s original interest and attention. All of the records in the store are ready to be discovered through a simple needle drop at one of our listening stations. 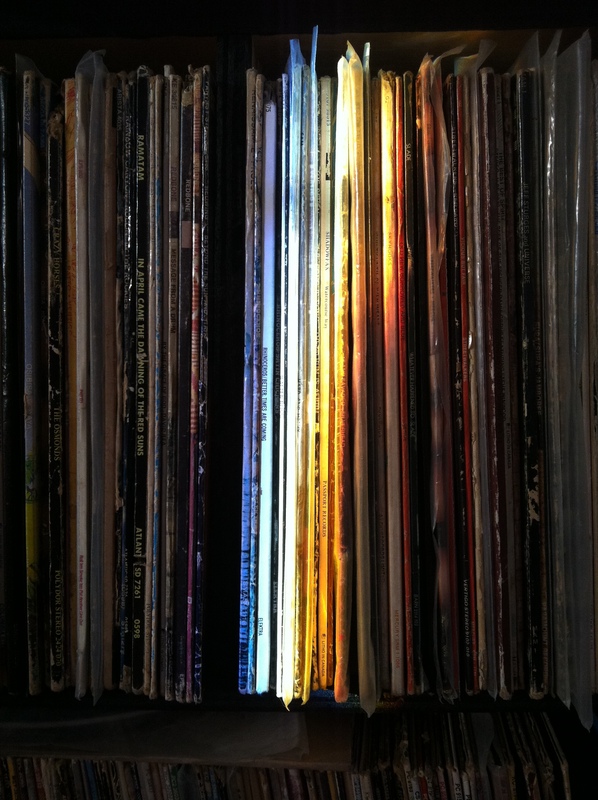 Compared to new pressings, second hand records are less expensive even though they were manufactured during the heyday of the format to standards we rarely match today. We visually check every item before pricing in order to ensure that the surfaces bear no damaging marks and we clean them to a mirror finish so that the original listening experience is enhanced.